Are you thinking about getting involved in Denver retail? The Denver real estate market has a number of attractive options for any investor. In particular, commercial retail properties are expected to be a hot commodity. 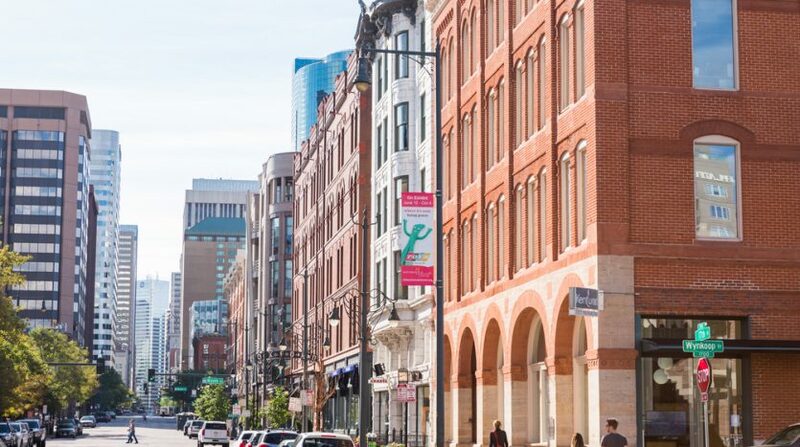 There are many reasons Denver, which has traditionally had a strong retail scene, can soon be expected to reach even greater heights in this area. Denver is in the midst of a period of change that has transformed it into a promising place for real estate investors. There are many reasons, and they are all converging in ways that stand to make Denver even more interesting in the coming years. Denver is known for a high volume of new and ongoing residential projects. Many of these are aimed at creating opportunities for those moving in from outside the state. As these projects continue to open their doors, it’s reasonable to suspect that retail expansion will be needed to catch up. Analysts have pointed out that Denver’s push to become a new high-tech hub is beginning to bear fruit. 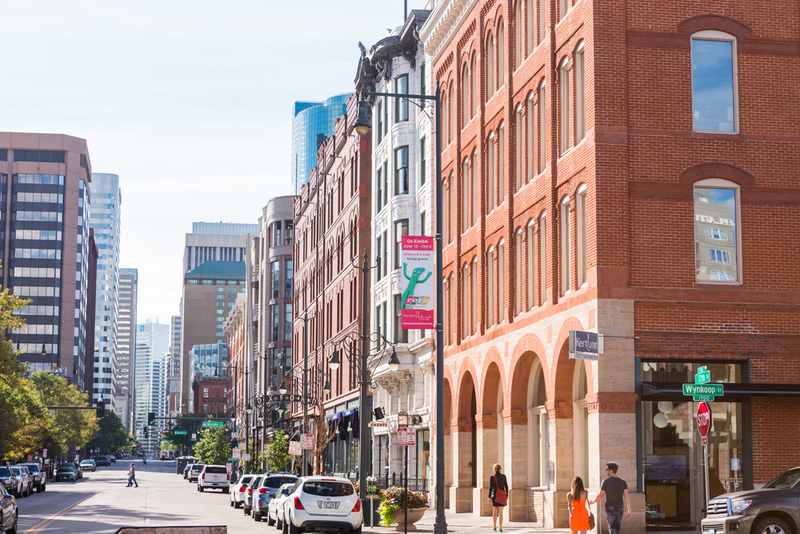 As Denver attracts tech talent moving away from saturated areas like San Francisco, the emergence of new tastes will demand a wide variety of modern retail brands. Could Startup Culture Take Root in Denver? Startup culture has been an engine of economic growth for cities throughout United States, and Denver may be next. As small companies launch in the Mile High City, they will need plenty of support from innovative retailers. That goes beyond clothes and groceries to high-ticket items. Urban renovation is another factor that could play an important role in Denver’s future. With a growing population, it becomes necessary to leverage economies of scale. Small, low-margin businesses will likely make room for larger and more lucrative retail opportunities. Denver’s civic and business leaders have ambitious plans to turn the city and its surrounding areas into a forward-looking community of tomorrow. There has perhaps never been a better time this generation for investors to seize opportunities in Denver. Unique Properties and its team of commercial real estate experts are here to support you. If you are looking for a commercial retail space real estate broker you can trust, Unique Properties can help with real estate in the Denver area. We offer a groundbreaking portfolio of retail space for lease that Denver investors can count on. For exceptional service from partners who truly know Denver, contact us today.